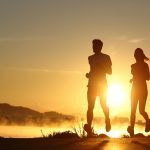 Are you new to incontinence skin care? 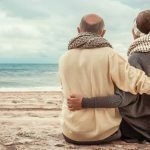 Read about Incontinence Associated Dermatitis and learn how to prevent it. It is common for people to hold the idea that regular cleansing with soap and water is enough to protect the skin and odour. However, many studies have shown that soap can actually be drying to the skin and cause irritation. Frequent contact with soap and water strips the natural oils from the skin. Wipes are therefore important for removing faeces and urine without the need for scrubbing. Wet wipes can gently dissolve irritants, whilst helping maintain the skin’s natural PH. Prior to widespread use of modern absorbent hygiene products, incontinence associated dermatitis was a very common occurrence. Modern wet wipes have provided an important role in preventing contamination and transmission of infectious diseases. Wet wipes are pre-moistened with a 3 in 1 formula to cleanse, restore and protect skin with just a single wipe. They can be used to cleanse, moisturise and deodorise, offering anti-bacterial and barrier protection. Wet wipes can be used on every part of your body and specifically the areas that incontinence affects. These wipes are a necessity when making a trip to the appropriate facilities isn’t possible. 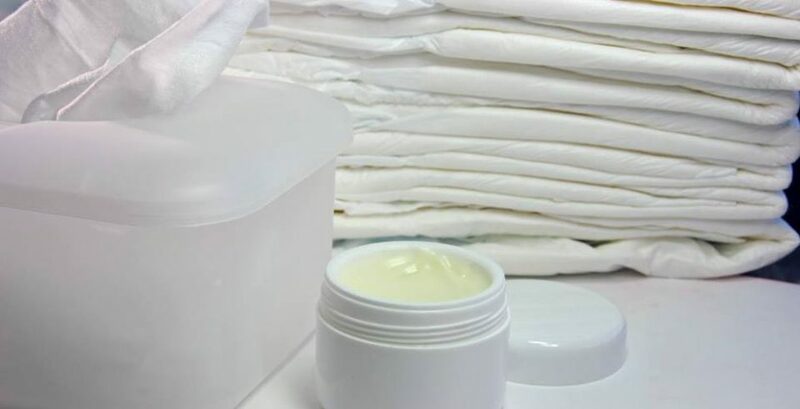 Studies have found that the removal of washbowls and replacement with a pre-packaged solution such as wet wipes demonstrated a significant reduction in CAUTI rates of 88%. Wet wipes are ready for use after buying, however they may also be warmed to further increase user comfort. 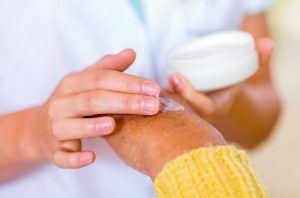 They are often more convenient, as they feature a moisturising composition that deodorises skin as well as fighting bacteria to aid with infection control. Dry wipes are often preferred by some users for their lack of chemicals, making them more suitable for those with sensitive skin. If you are sensitive to perfumes and would rather use wet wipes, ensure you avoid using the wipes that are scented. They are also often free from chemicals and perfume, so are more ideal for regular use. Dry wipes, however, do require use alongside foams and other cleansing products, whereas wet wipes can be used alone. 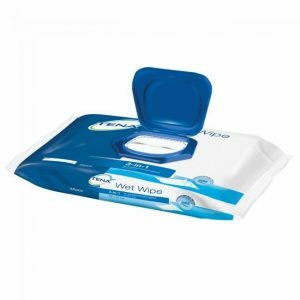 If you are on a budget therefore, wet wipes would be more convenient for you. If you are still unsure, it can be a good idea to try out both wet and dry wipes to decide which is suitable for you. You can read our advice blog to find out more about dry wipes. Conti Continence Care wipes are designed with a soft and strong material, ensuring they are both durable and gentle on the skin. Made for cleansing, moisturising and deodorising, the wipes provide a barrier protection to protect the user from infection and skin health problems. 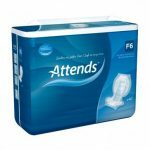 Shop our Conti Continence Care Wipes for a reliable cleansing product. 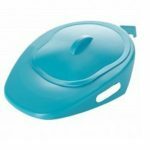 Designed by one of the most popular incontinence product brands, these wipes are ideal for providing frequent perineal skin care for incontinent individuals when changing products. The wipes contain surfactant-free emulsions that effectively cleanse, restore and protect the skin. You can purchase Tena Wet Wipes here. Oasis Patient Cleansing Wipes are commonly used in hospitals, care homes and other healthcare settings. The wipes are suitable for cleansing and sanitising the skin. 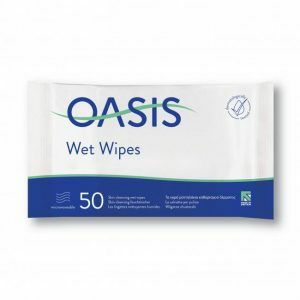 Shop here to purchase the Oasis Wet Wipes. Interesting in viewing our full range of wipes? Shop here and find the ideal choice for you.